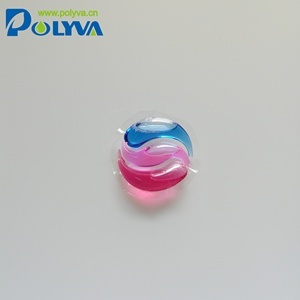 1 YRS Foshan Polyva Materials Co., Ltd.
2017 New Economic and Efficient washing ball laundry soap liquid pod for clothes Product Type: laundry liquid pods Net. Exhibition CONTACT US Jennifer Cho Honghui daily appliance CO.,Ltd. : +86 020 66317000 Skype: jennyhh02 Mob. 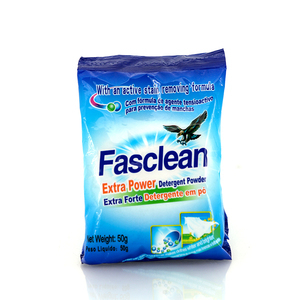 As for this laundry detergent sheets, it not only has a strong detergent power, but is also energy-efficient. So you don&rsquo;t have to consider the damage to environment or to human body. Just put one or two sheets into water, then you can start washing. 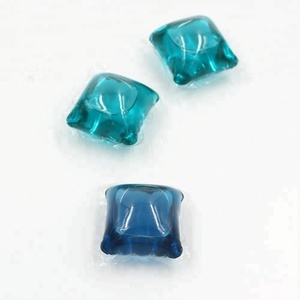 1)Be able to weight, bag-making, filling, sealing, cutting,lot number,cutting easy tearing notch ect. ) 4)The machine fix stepper motor controller,its advantage is precise,needless to adjust other parts. 5)Intelligent temperature control by temperature controller to make heat balance better. 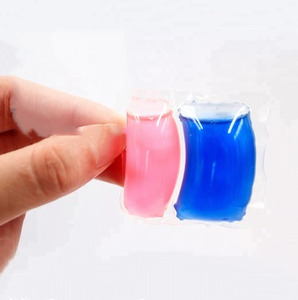 Guangzhou factory wholesale high quality clothes cleaning laundry detergent concentrated liquid pod multipurpose liquid soap Product Type: laundry liquid pods Net. weight 15.9g/pcs~16.2g/pcs Color Blue, Green, Purple, or Red, optional Package 36pcs/box; 24box/ CTN 20GP 432 CTN 40HQ 1050CTN Don't worry !!! Exhibition CONTACT US Jennifer Cho Honghui daily appliance CO.,Ltd. 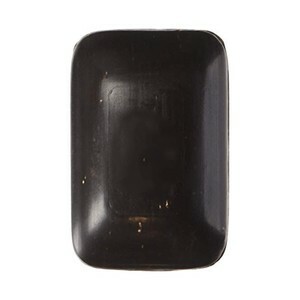 Alibaba.com offers 97 soap pods products. About 43% of these are detergent, 10% are multi-function packaging machines, and 2% are laundry soap. 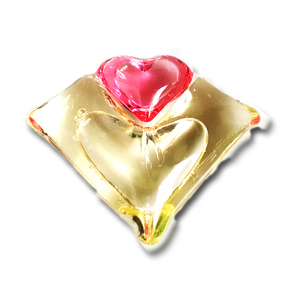 A wide variety of soap pods options are available to you, such as disposable, eco-friendly, and stocked. You can also choose from apparel, kitchen. As well as from liquid, solid, and powder. 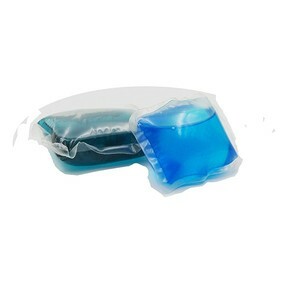 And whether soap pods is cleaner, or softener. 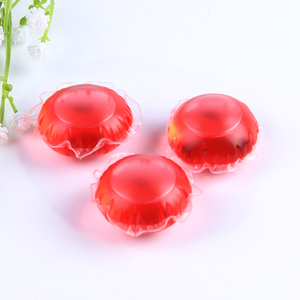 There are 97 soap pods suppliers, mainly located in Asia. The top supplying country is China (Mainland), which supply 100% of soap pods respectively. 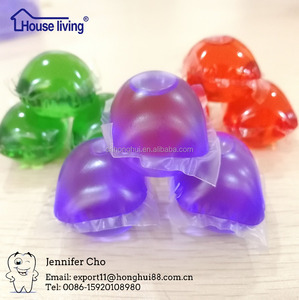 Soap pods products are most popular in Africa, Southeast Asia, and Mid East. You can ensure product safety by selecting from certified suppliers, including 59 with ISO9001, 11 with GMP, and 3 with BRC certification.